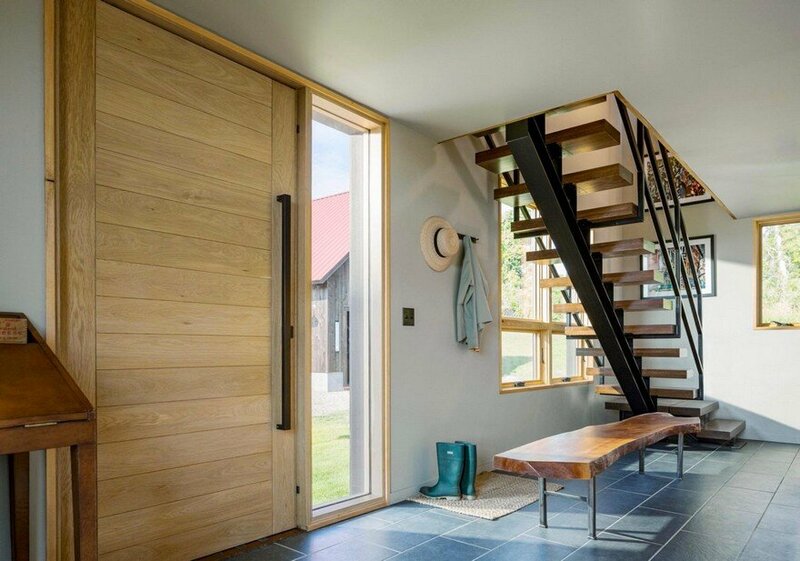 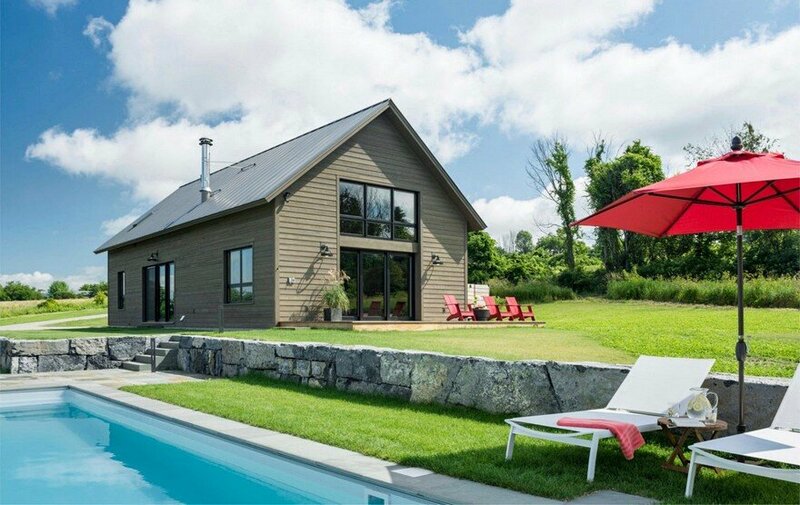 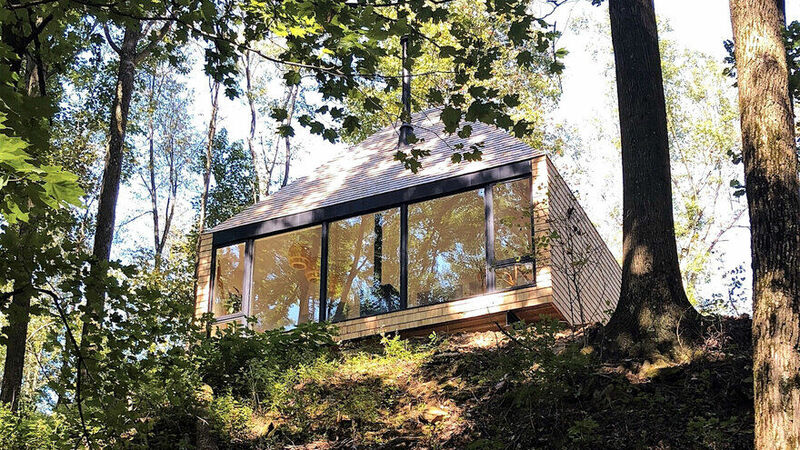 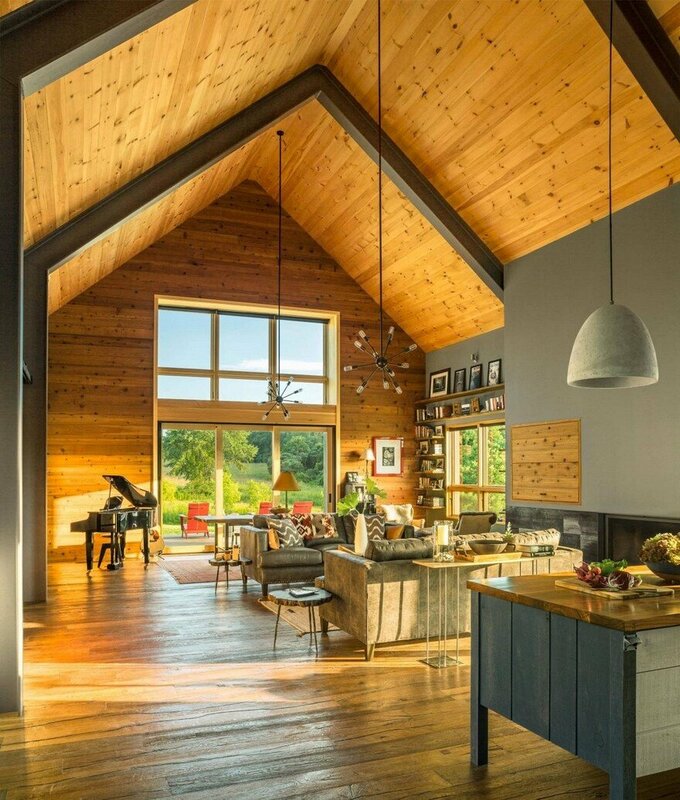 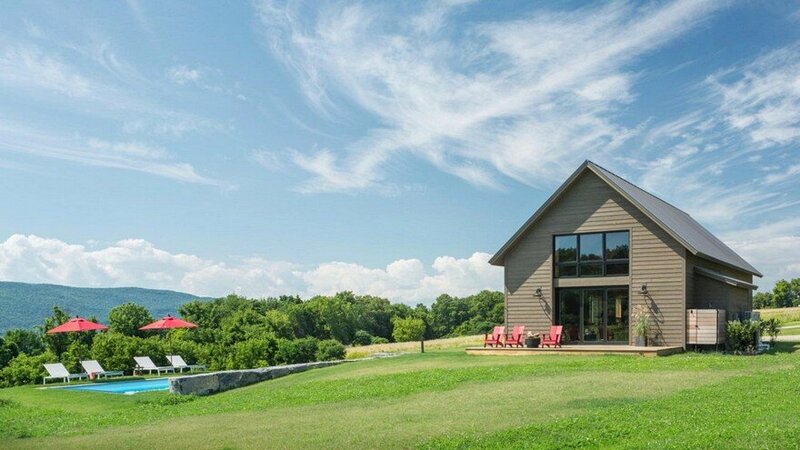 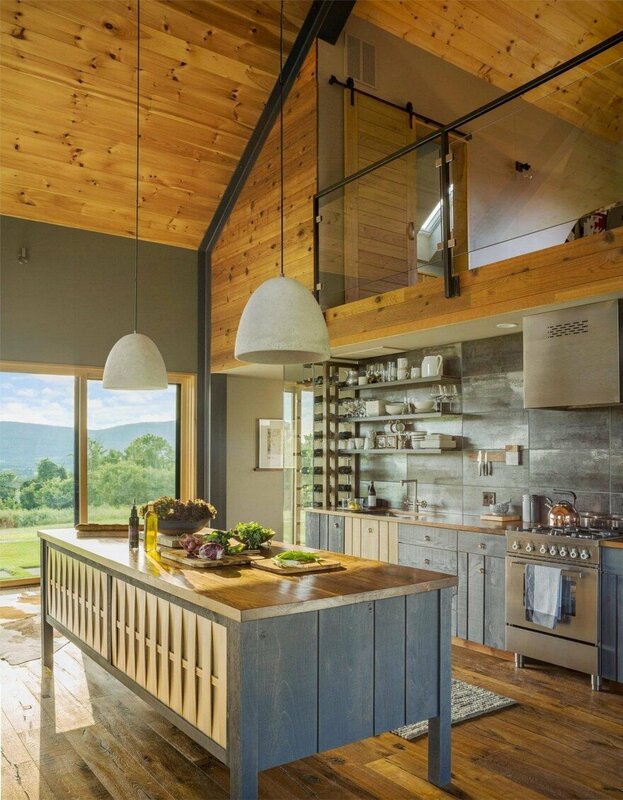 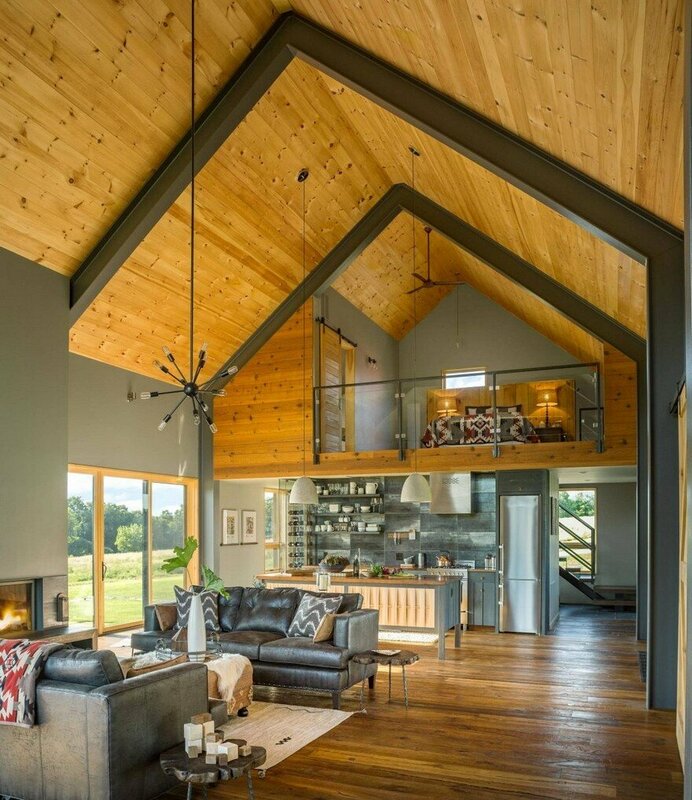 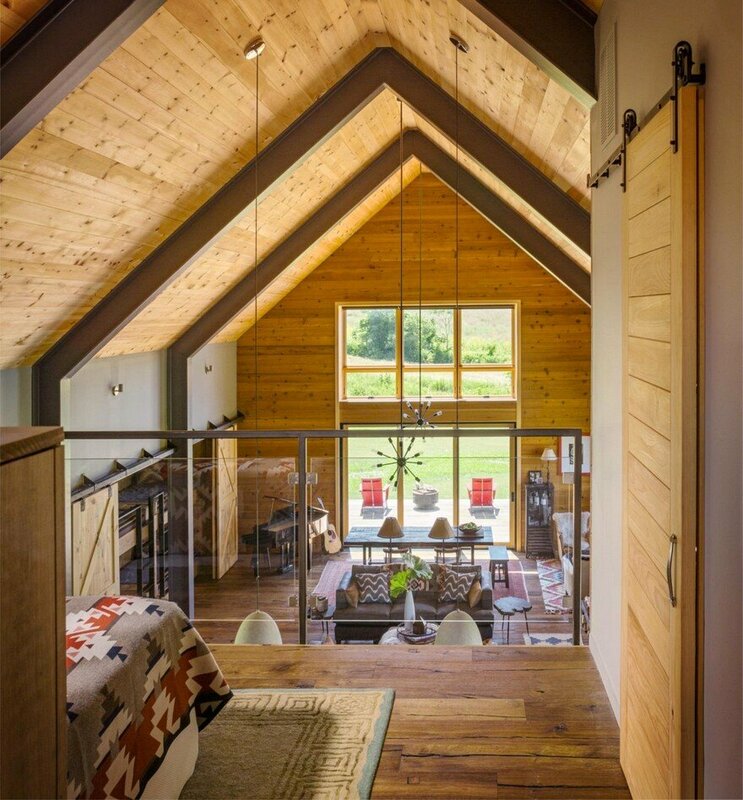 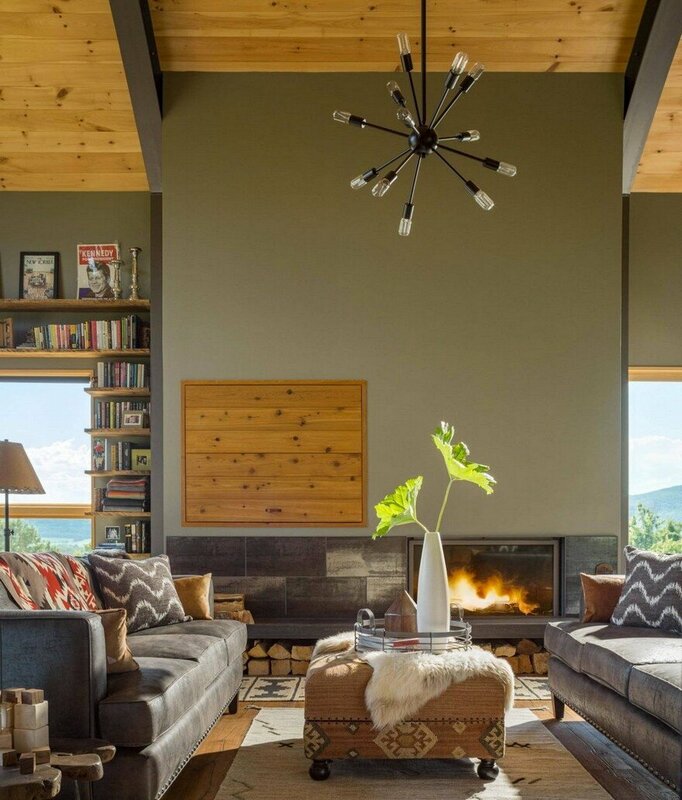 The Vermont modern barn, a small, simple, get-away home is sited to take advantage of southern exposure and views to the west. 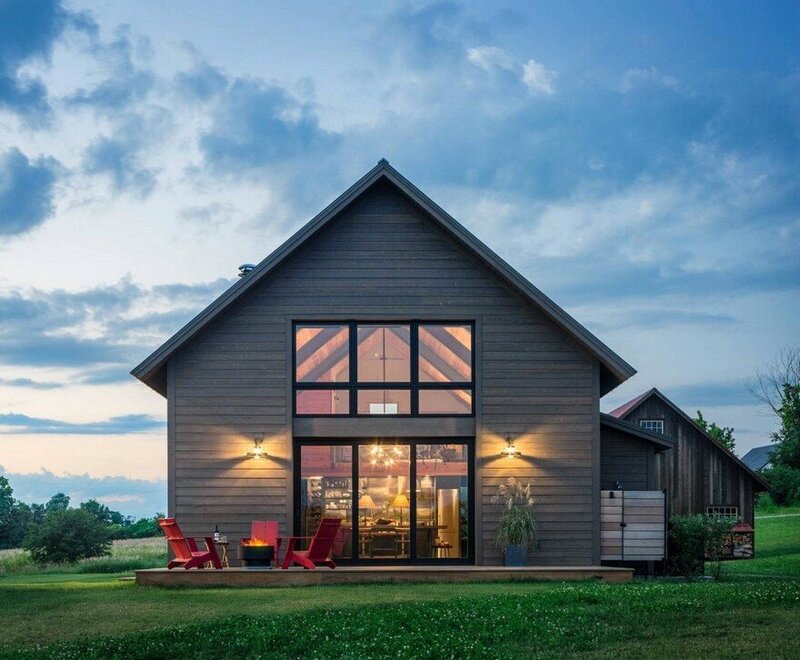 The barn, modeled on the local form, is updated with a structural system of steel beams and big expanses of glass in the windows and doors. 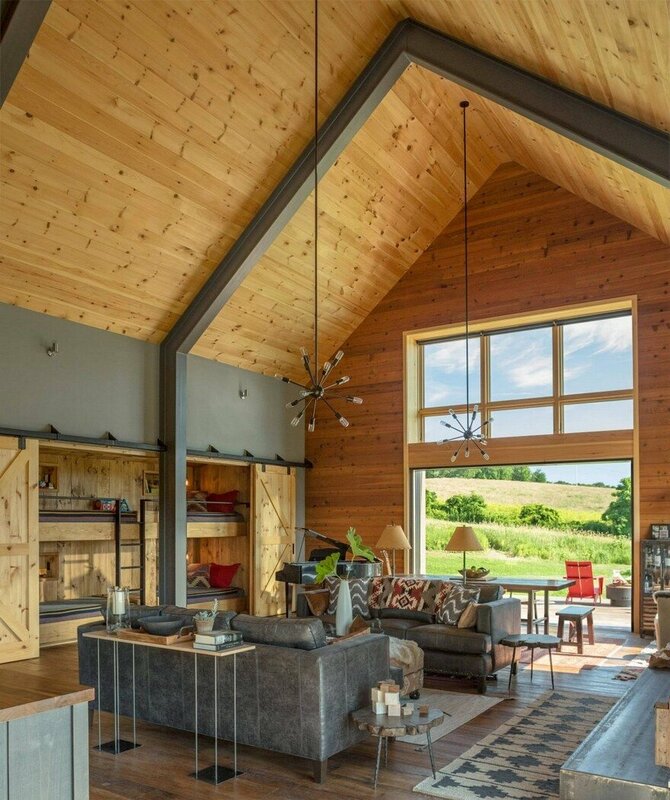 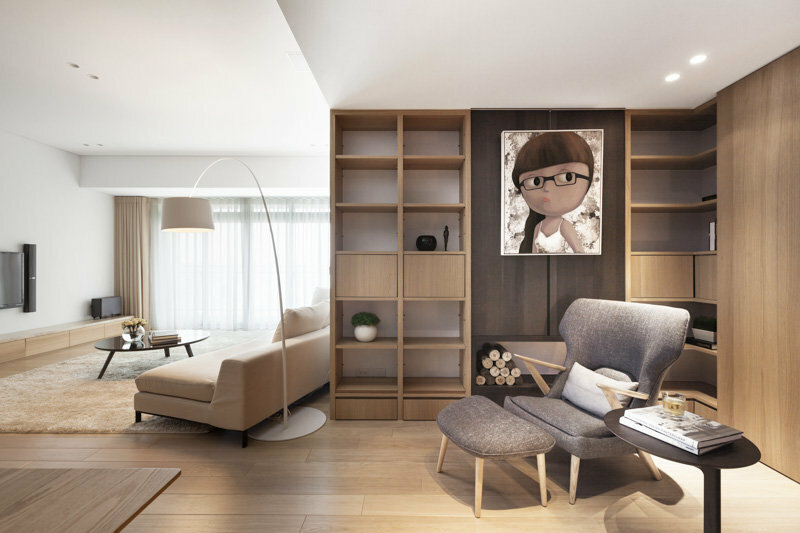 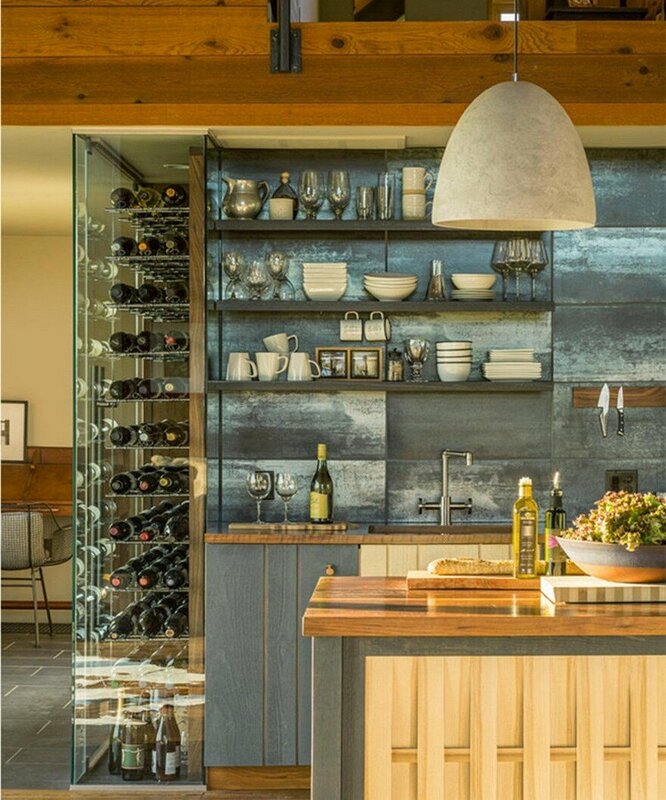 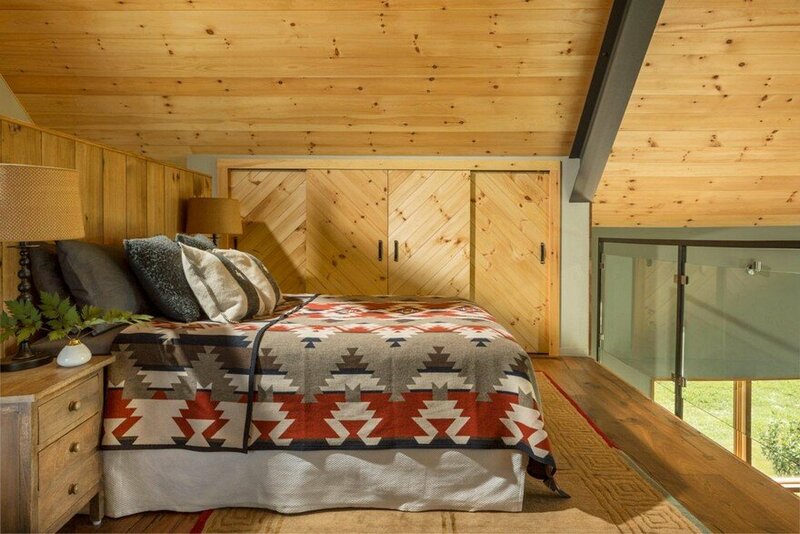 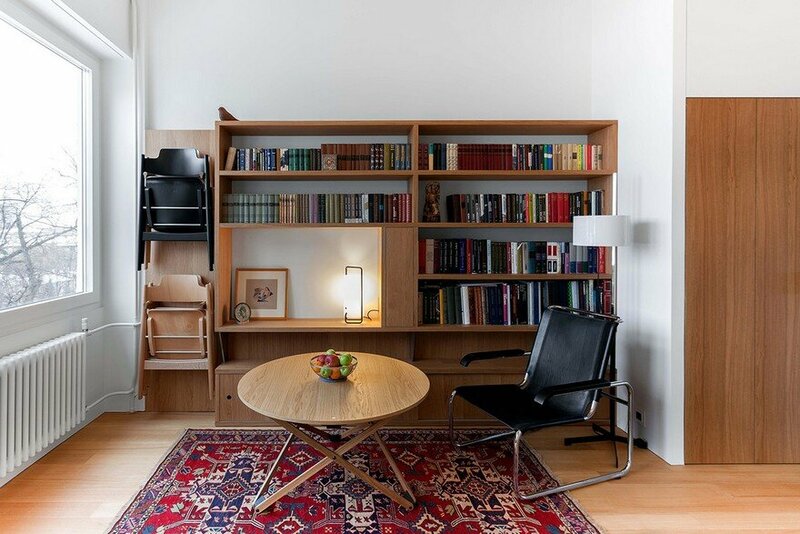 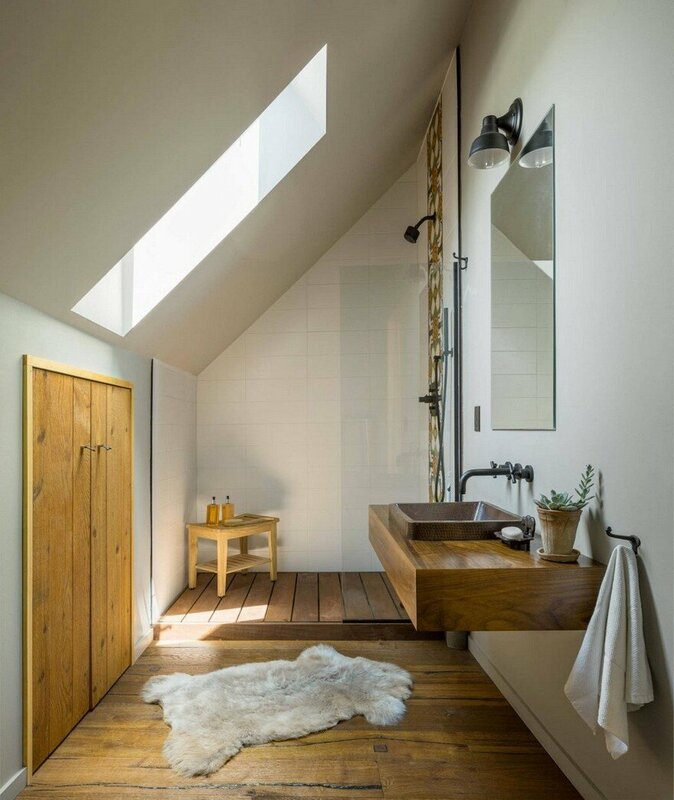 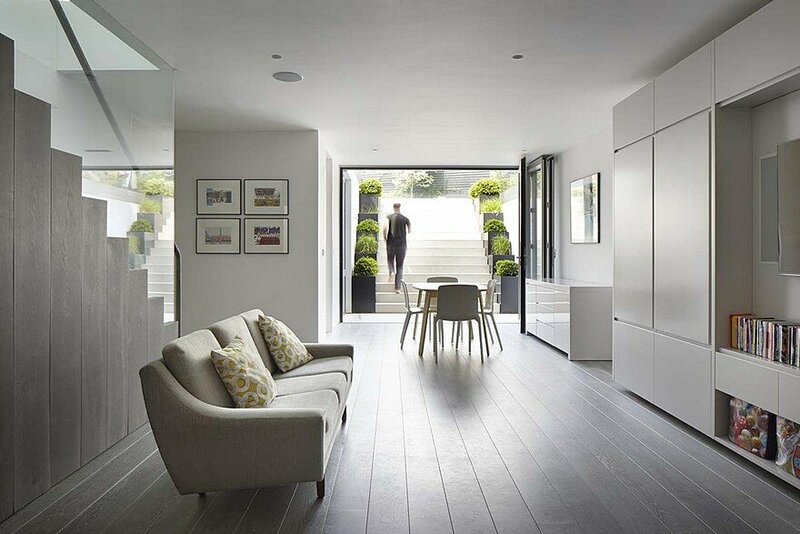 A twelve-foot wide sliding door disappears into the gable end wall and a pivot entry door welcomes the owner and visitors. 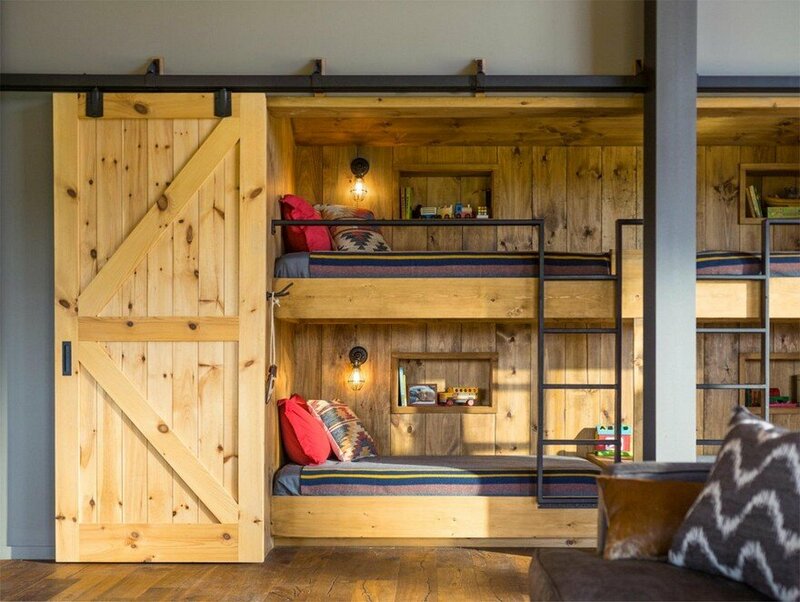 A “bump out” containing four bunk beds accommodates overnight guests.